Winter Garden’s first urban multifamily development is nearing completion, but the project already boasts one of Orlando Business Journal’s 2019 Residential Real Estate Awards. 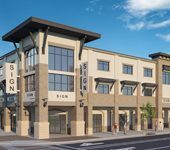 The Bishop Beale Retail team led leasing efforts for the project which is now 100% leased. Tenants to occupy the ground floor space are: Anuvia Plant Nutrients Corporation, Robyn Michelle Salon, Shoo Shoo Baby Boutique and Pammie’s Sammies. 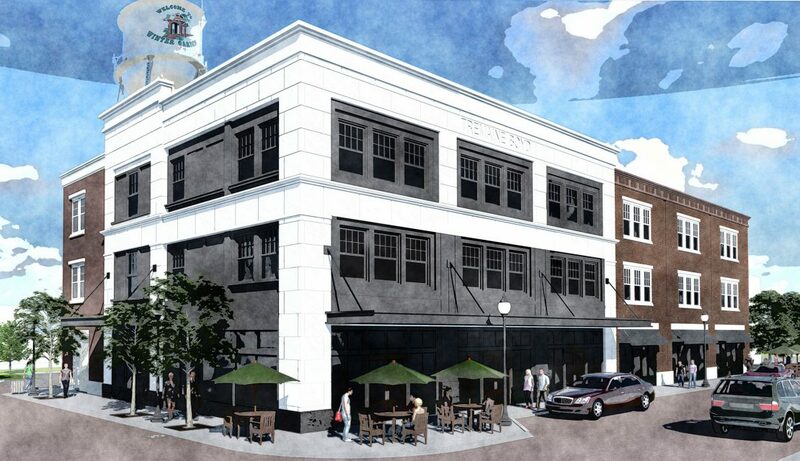 Our team was very excited to be involved in such a momentous project for Historic Downtown Winter Garden. Click here for more information about the Tremaine Boyd development in the Orlando Business Journal.